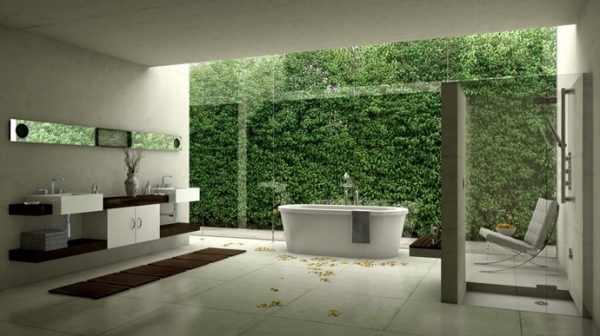 A great deal of bathrooms nowadays are starting to look a little bit unloved and shabby. It’s not that you don’t put enough effort into them, but that they’re just old fashioned and outdated. 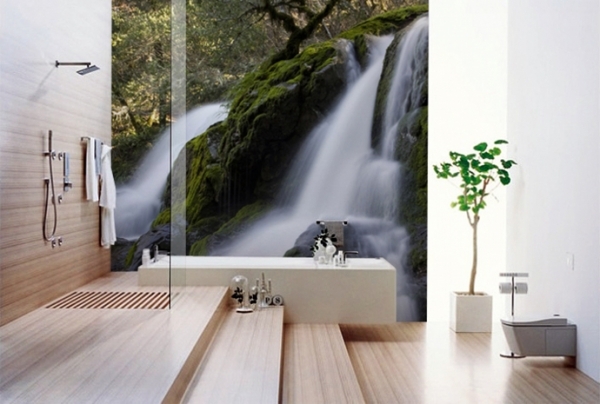 Many people are now starting to favour the look of a modern bathroom that has stylish fittings and accessories. 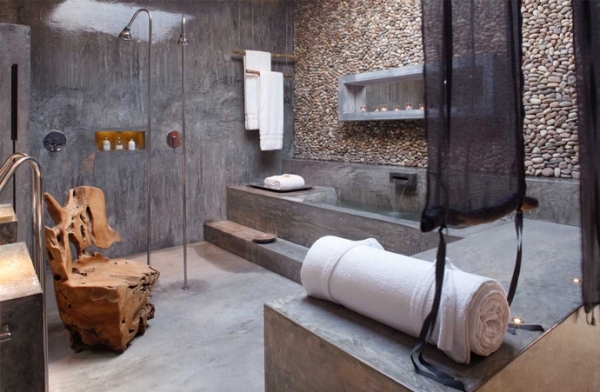 Old fashioned bathrooms, with their avocado or peach colored suites and worn down carpets, can be very difficult to keep looking nice because they are difficult to keep clean and tidy. Perhaps the grouting is starting to get slightly discolored or the shower curtain is getting damp? Installing new fixtures that are modern and stylish can help to solve these problems. 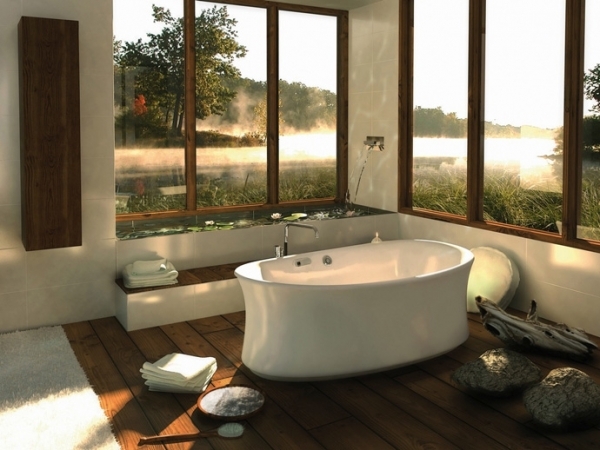 Freestanding baths are very in and fashionable at the moment. They create a centrepiece for the room and draw the eye of anyone entering the room towards them. You can get them in several different designs such as vintage looking claw footed, or ranges that have a sleek, smooth look with no joins or corners. If you don’t want to spend too much on upgrading your bathroom, try installing smaller pieces rather than getting a whole new suite. Crosswater do a range of tap and faucets which have a slender design that looks elegant and sophisticated, so much so that they’ll transform even the shabbiest looking of bathrooms. They come with a shiny chrome finish too which is easy to keep clean. 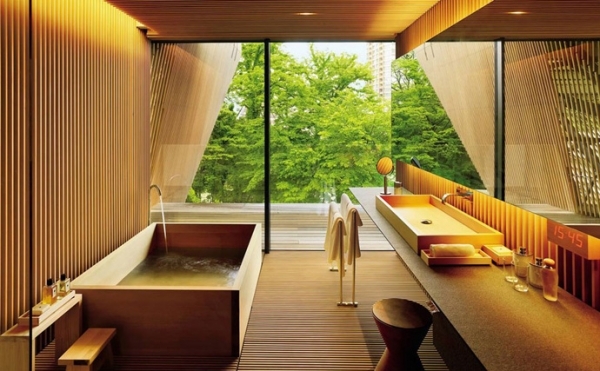 Using glass, mirrors and lighting cleverly can work wonders even in the worst of bathrooms. 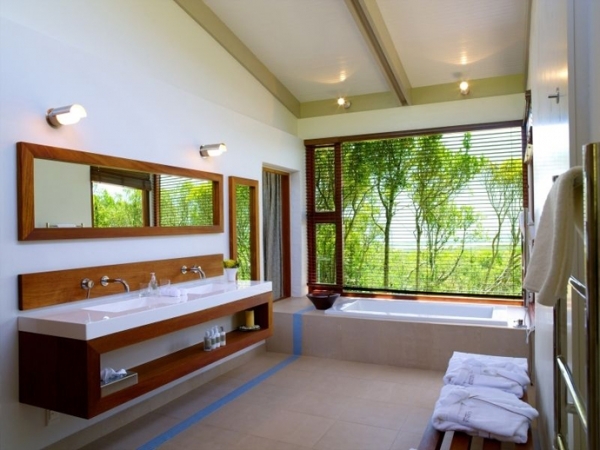 If you want the room to have a stylish yet relaxing look, get rid of the standard stark fluorescent bathroom lighting that glares off tiles and mirrors. 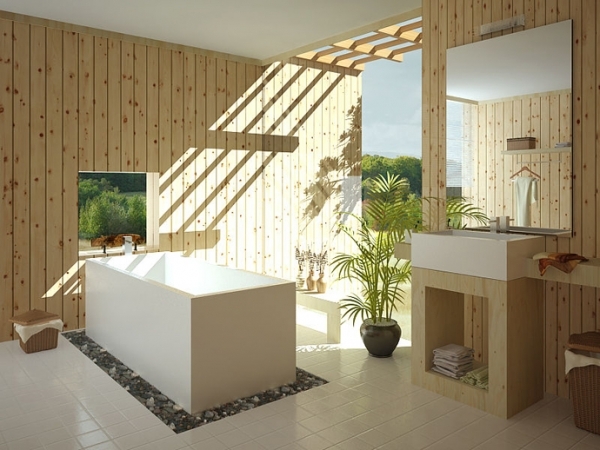 Install a dimmer switch so that the lighting can be adjusted if you need to relax in the bath but can be brightened for doing more minute tasks such as shaving or applying make-up. Make sure that all mirrors are placed strategically so that the light does not bounce directly off them at awkward angles and creates dark shadows in other places. 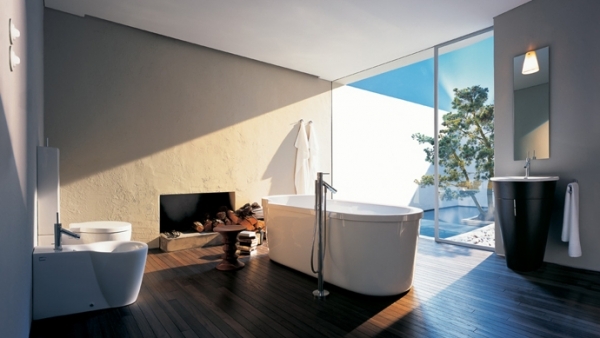 Glass screens on showers and bath tubs can be used to make the room appear larger and more open. 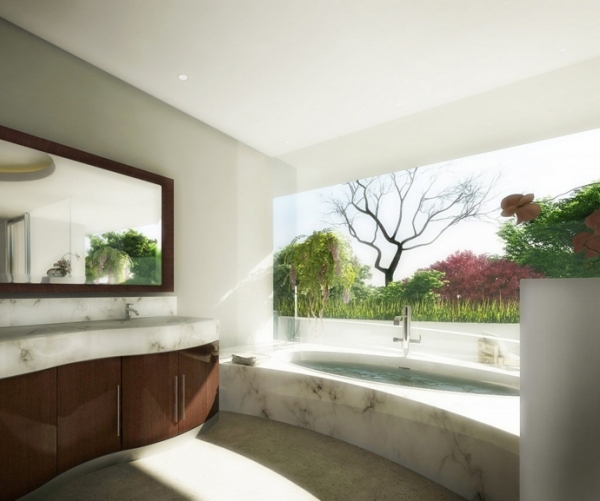 To keep your bathroom looking on top form, try not to let it get too cluttered. Make sure that any bottles are kept tucked away in cabinets or arranged neatly on shelving. If you have kids, try not to let them put fingerprints all over glass or chrome finishes or throw laundry and towels around the room. 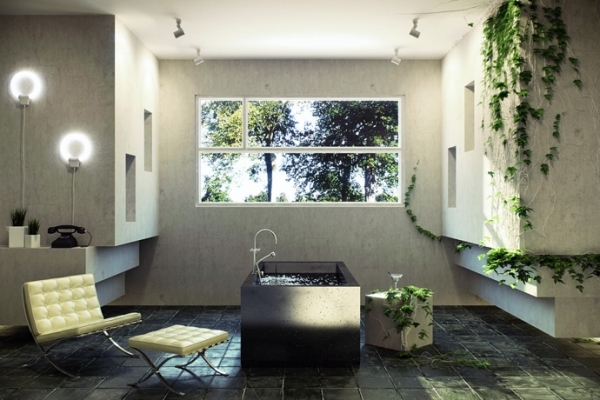 Your best bet for having a stylish looking room is to keep it minimalistic.